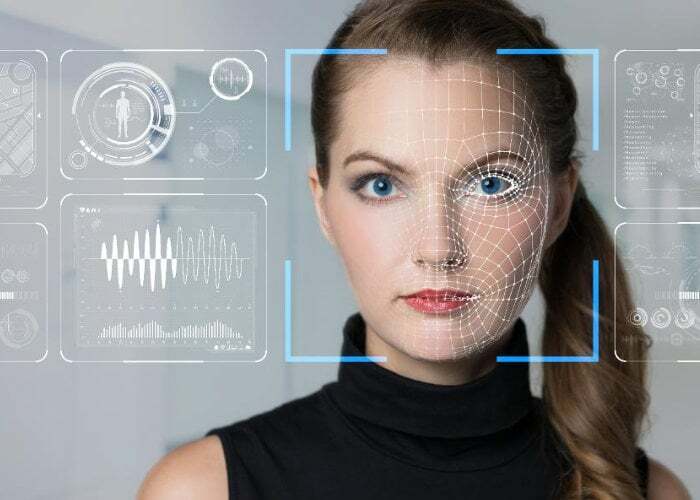 Hackster.io member MJRoBot has created a real-time Raspberry Pi face recognition system which is kindly been published to the Hackster.io site enabling you to add it to your own projects and applications. Within the tutorial you will learn how to use the official Raspberry Pi camera to recognise human faces in real time. The project is classed with an intermediate skill level and uses a Raspberry Pi 3 model B and the OpenCV service together with Python 3. Full instructions are provided on how to install the needed software on your Raspberry Pi together with all the code you will need to connect your Raspberry Pi camera to generate and capture a video stream that will be generated by your PiCam, displaying both, in BGR colour and Gray mode. For more details jump over to the Hackster.io website for the full tutorial.